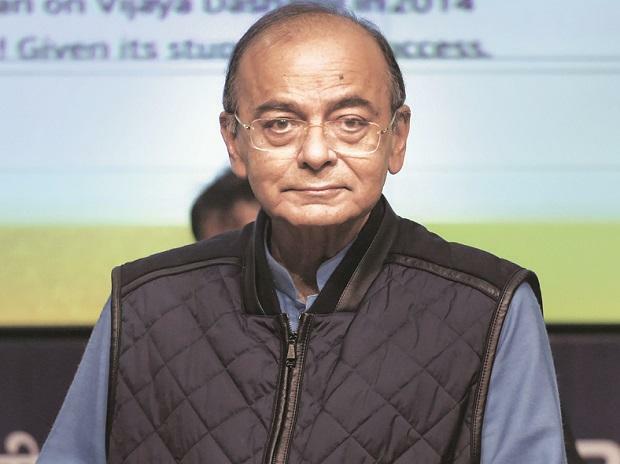 A strong economy can enable a redistribution of its larger resources in order to reduce poverty, Finance Minister Arun Jaitley said at the Business Standard Awards on Friday. Click here to read on. The Tejas light combat aircraft (LCA), which was developed to replace the MiG-21/MiG-27 light fighters in the Indian Air Force (IAF), will not remain a light fighter much longer. Read more here. The country's fiscal deficit touched 134.2 per cent of the full-year revised budgeted estimate at the end of February 2019, mainly due to tepid growth in revenue collections, official data showed Friday. Read to know more. State-run Punjab National Bank (PNB) is selling part of its stake in PNB Housing Finance to global private equity firm General Atlantic Group and alternative investment firm Varde Partners for Rs 1,851.60 crore. Click to read on. The Securities and Exchange Board of India (Sebi) has shot a six-point letter to mutual funds (MFs) to ensure that unitholders’ interests are not getting compromised due to rise in ‘complex’ debt investments of MFs to promoter entities. Read more here. Foreign Secretary Vijay Gokhale is heading to Moscow this weekend for talks on proposed rules for keeping outer space peaceful in the backdrop of India’s Anti-Satellite Missile Test (ASMT) , according to a report by the Economic Times. Bengaluru-based Fyle, which provides expense management software for enterprises, has raised $ 4.2 million in a Series A round led by Tiger Global Management, reports the Livemint.